Video | Creative Fields | Hannah Kennell - Copywriter, social media enthusiast, travel aficionado, sports-person, linguist, et al. 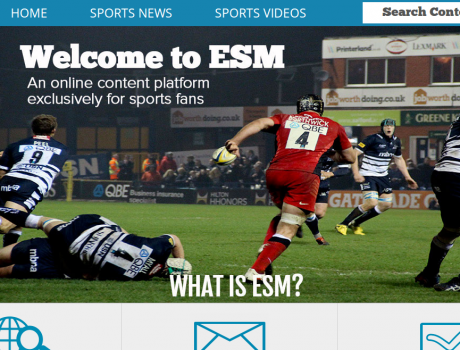 In May 2014 I began contributing to an online sports publication, Exclusive Sports Media. This experience allows me to maintain and further develop my journalistic skills in terms of researching potential stories, conducting interviews, as well as writing and editing. A sample of product descriptions, designer biographies, and video content I contributed to eCommerce websites in early 2014. As Sports Editor of an online and print newspaper I wrote weekly articles, collaborated with staff to generate story ideas, assisted reporters in writing and improving their work, and was responsible for the lay-out and final editing of the weekly sports section. 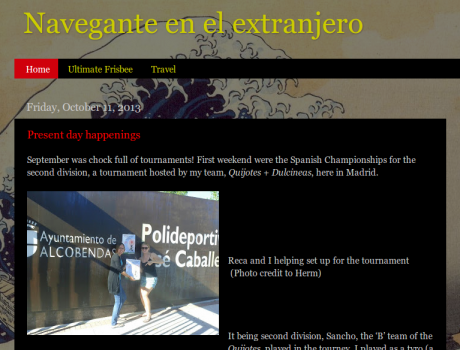 A personal blog I developed and maintained while living abroad in Madrid, Spain from September 2011 to June 2013. An account of a cultural awakening experience full of travel, new friends, teaching English, sport, and more! 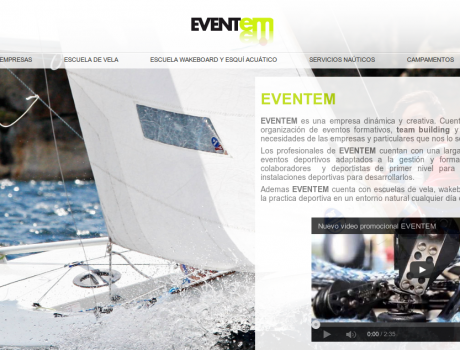 My experience while working for a corporate event planning company called Eventem not only involved accompanying groups of co-workers out sailing. I soon became more involved and began organising and attending corporate events, as well as aiding with the creation and translation of promotional material. 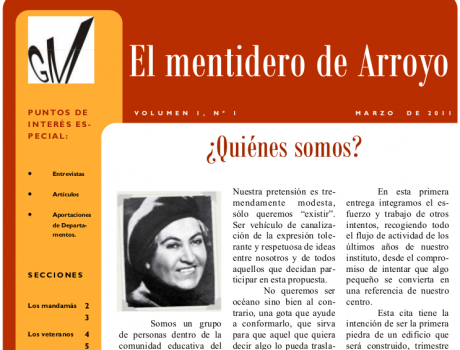 After teaching English as a second language in Madrid, Spain for two years I was asked to contribute to the institution’s monthly publication. 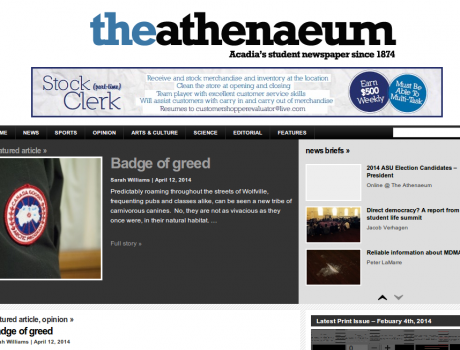 The article is an account of my two years working at the Spanish public high school. 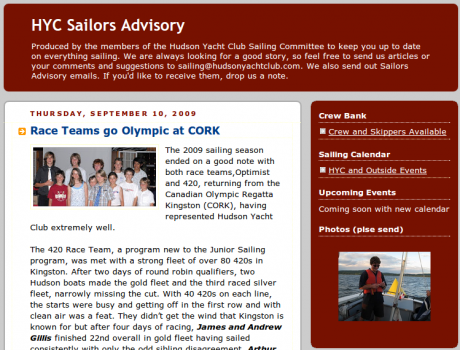 As Programme Manager of the Hudson Yacht Club’s Junior Sailing Programme I was asked to contribute to club’s blog that kept parents informed and the general membership up-to-date on events.